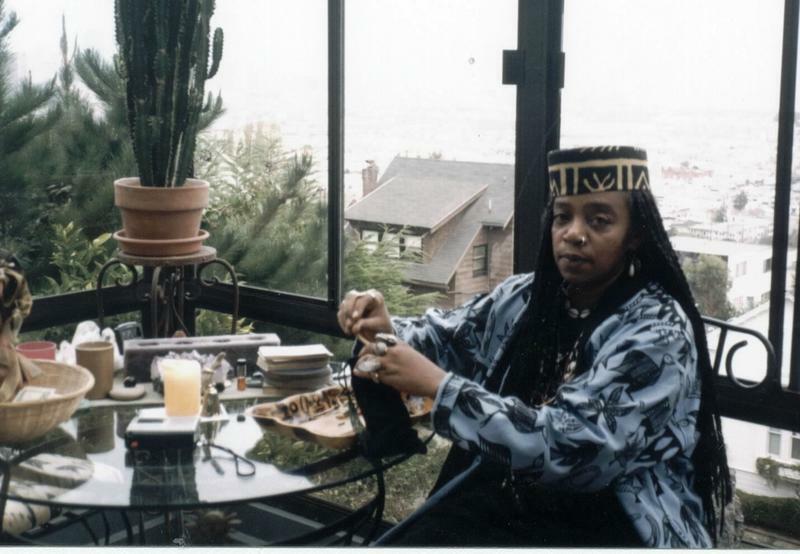 Joy Spaulding, age 61, is a Ph.d, Doctor of Divinity, Doctor of Metaphysical Science, a Christran Minister, a Yoruba High Priestess, Publisher, Spiritual & Life Counselor, Prophet, Psychic, Metaphysician, Writer/Author, Success & Life Coach, Public Speaker, Teacher, Gourmet Chef & Caterer, Visual Artist, Business Consultant, and LGBT activist. Joy accesses the Universal Divine Pool of Knowledge, and draws from it. She says, "there's nothing I or you can't do if we want to do it. Jesus said in the Bible, "These things I do, you shall do also. So I just do it all."" 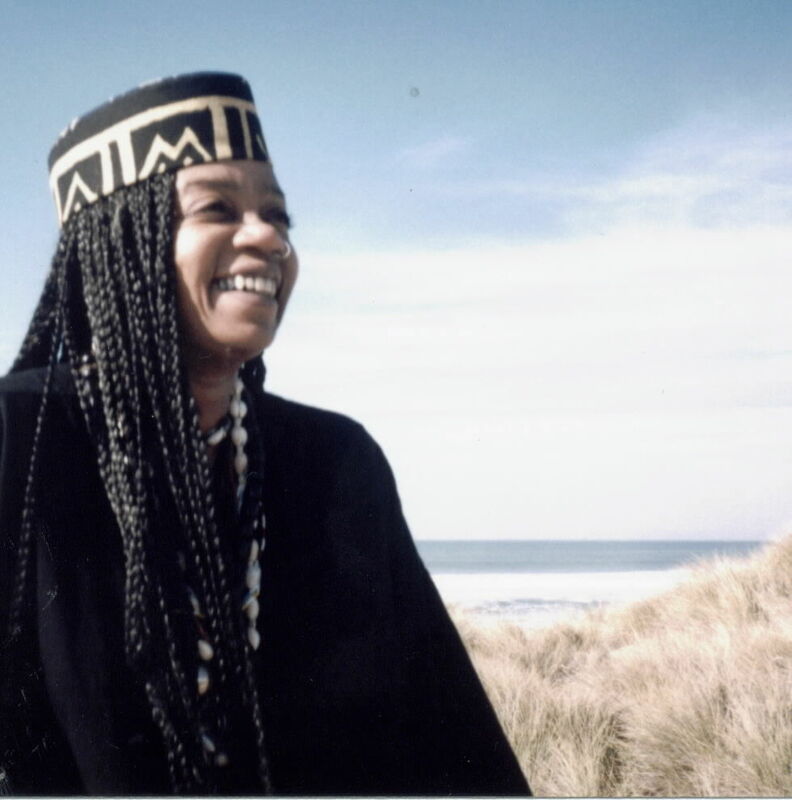 She's worked with widely acclaimed teachers, practitioners, ministers of various faiths, African Shamans, Angelic Guides and Healers, Chefs, Activists, Politicians, Scientists, Businesspersons, Artists & Writers. Joy says, "Life doesn't have to be difficult. It looks difficult when you are not aware of your power to create and recreate, and therefore, you uncreate. When there are blocks surrounding you, you must find and call forth your power. Then you overcome the block! And that's how you grow!" What's special about Joy is her directness, personality and clarified expression. She pulls no punches, will shock and amaze you, she hits below the belt when necessary, challenges your fears and excuses, and calls forth awareness, creativity, and power. Joy helps you redefine your goals or clarify them, and she takes you through step-by-step details on how to do, undo, change, or avoid that which you desire. As a writer/author/publisher/artist, Joy's work entertains and enlightens from the common sense level to that of the intelligencia. Her purpose is to awaken and inspire unity in our community, unconditional love, individual self-expression and spiritual awareness. She is Publisher & Editor of Unlimited Joy, and also Sisterhood Magazine, National Action Magazine, and several other online publications and blogs. She is President of The Sisterhood Foundation, National Development Coordinator of The Ordinary People Society & Chef/Owner of Nawlins Flava Cafe & Catering, and Unlimited Joy Underground Supper Club. As a healer, Joy recommends a series of baths, cleansings, healing meditations, and life changing rituals. Joy guides you with the how-tos in removing karmic debts, revealing your purpose, your mission, past life & its lessons, and will clear your path. She will help you eliminate obstacles and remove negative influences, and show you how to reveal your purpose and live a beauti-filled life. These are the gifts promised to us by The Creator. Those who listen, believe, and understand earn the keys to the kingdom.